Because of their tendency to sting when threatened, yellowjacket control requires specialized equipment and safety precautions. Homeowners should remove garbage frequently, keep trashcans covered, and ensure all doors and windows have screens that are in good condition. People should also avoid wearing sweet-smelling perfumes as the scent attracts yellowjackets. Looking for help to get rid of yellowjackets? 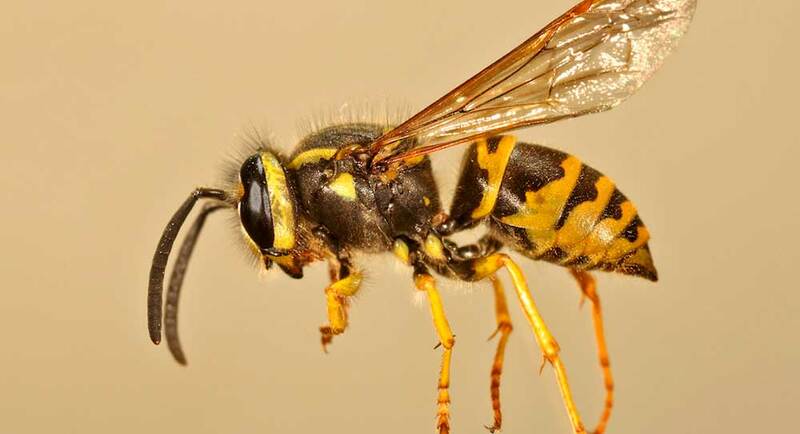 Call Beach Pest Control Service if you suspect yellowjacket activity on your property.